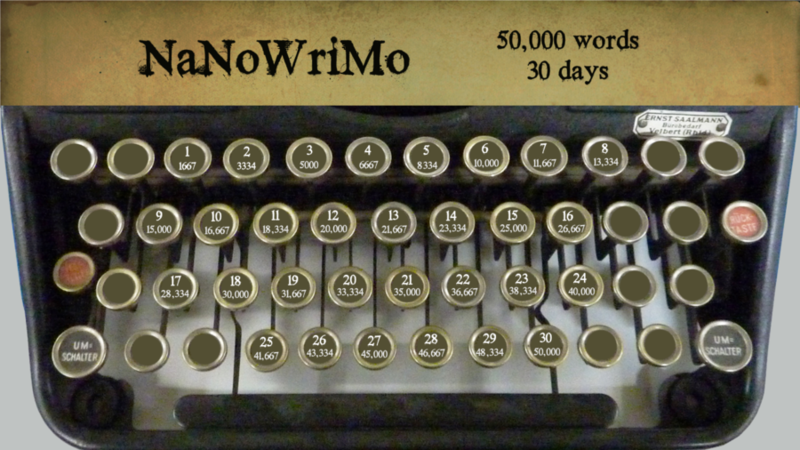 In principle, it seemed like doing National Novel Writing Month (NaNoWriMo) was a good idea. Just 1,667 words a day for 30 days! A terrific support group to help you push your limits! The glory of having crafted a novel in just one month! Well, the reality struck around day 4, somewhere shy of word 4,999: I realized that the Great American Novel was not going to come out of my brain or fingertips — not this year, and maybe not ever. Here’s the thing: I don’t feel guilty in the slightest, or consider myself any less of a writer. I’ve built a successful business as a freelance writer and editor over the past 15-plus years, including publishing two nonfiction books, and writing another that will come out before the end of the year. I make my living from words, but they have to be the right kind. I’m a sprinter, not a marathoner. In corporate copywriting, I can have a productive and profitable day writing fewer than 300 words, given the right client and price point. Trying to write five times that, unpaid, isn’t smart business. My creativity isn’t boundless. The act of writing a couple thousand words comes very easily to some writers. That’s never been the case for me, and the pressure was a creative drain on my paid client projects. Fiction is a whole ‘nother ballgame. In the back of my head, I knew this was going to be the hardest part. My concept was good, and I can even visualize the story as a movie. But my ability to get the right words on paper fell horrifyingly short of what I saw in my head–something that rarely happens when I’m writing copy for businesses. Sometimes, evidently, an unwritten book can tell you the same thing. 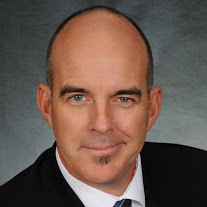 A freelance corporate copywriter and editor since 1999, Jake “Dr. Freelance” Poinier is the author of The Science, Art and Voodoo of Freelance Pricing and Getting Paid and Help! My Freelancers Are Driving Me Crazy, available in print and ebook versions on Amazon. He can be reached at advice@DearDrFreelance.com. This entry was posted in Jake Poinier and tagged copywriting, fiction authors, NaNoWriMo, Phoenix Publishing & Book Promotion, recognizing your limits. Bookmark the permalink. Haha, Liz, it does come down to wanting to. As a matter of disclosure, I write or edit a lot more than 300 words on most days, but it’s always a thrill when that’s enough.